Like any other type of sports, practice makes perfect matters a lot. The same also goes with bowling. More than just a recreational activity worth having fun with your family and friends, bowling requires a lot of skill to master the game. Which is why there is plenty of bowling academy you can either learn or improve your technique. 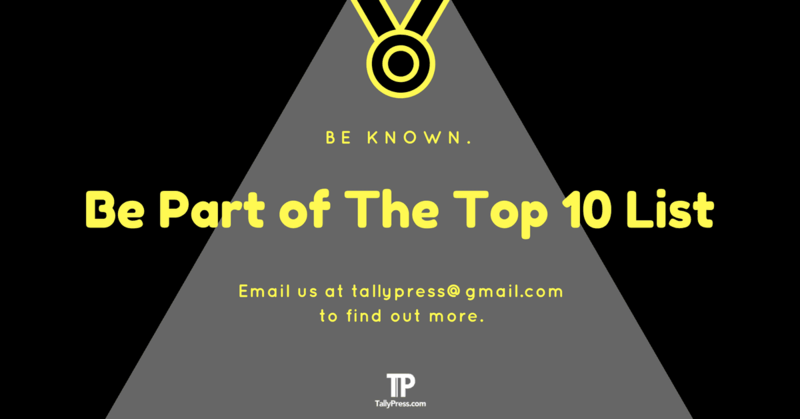 Here are the recommended Top Bowling Academy that you might want to check them out in Singapore. Established in 2005, Bowling Is Science is the first bowling academy in Singapore that practices two-handed coaching method. The aforementioned approach basically requires the bowler to hold the ball with two hands and followed by throwing the ball single-handedly. The advantage of two-handed bowling is said to help distribute the bowler’s body weight evenly. Unlike the typical single-handed approach, this technique does not require the use of a thumb in the thumb hole since the bowler will use the second hand to act as a “thumb” to hold onto the ball. 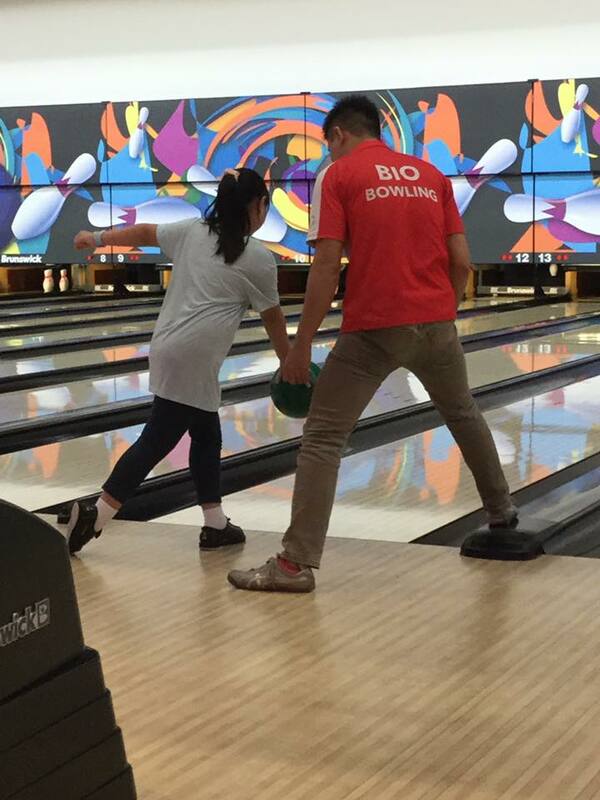 You can check out more about Bowling Is Science by visiting their Facebook page below or call +65 9380 6837. Serangoon Gardens Country Club houses a wide range of sports facilities such as golf, squash and table tennis. You can also look forward to engaging in a bowling activity as well as coaching programmes tailored for both social, junior and adult bowlers. There is also an opportunity for you to compete in their in-house leagues such as the Mrs Lim Hwee Hua Bowling Challenge or the inter-club competitions like the Adult and Youth Inter-Club Bowling Mixed League. Check out their fees and rates right here or contact +65 6286 8888 for more info. 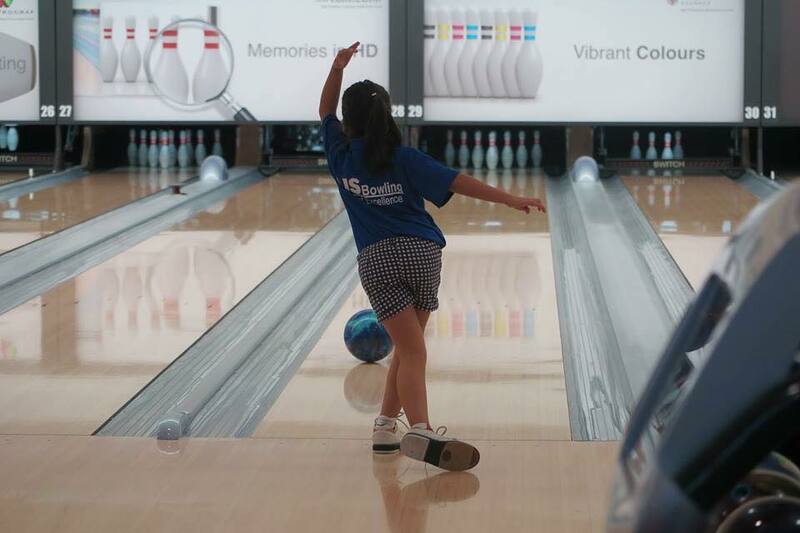 Located at Civil Service Club in Changi, Trinity Bowling Academy provides a bowling lesson for the age of 6 and above. You will get to learn every basic bowling technique on a weekly basis such as mastering your strength & coordination as well as the right way to hit the pins. They also provide a National Youth Development programme catered for young bowlers between the age of 9 to 18, with three levels available including the elementary, intermediate and advanced option. 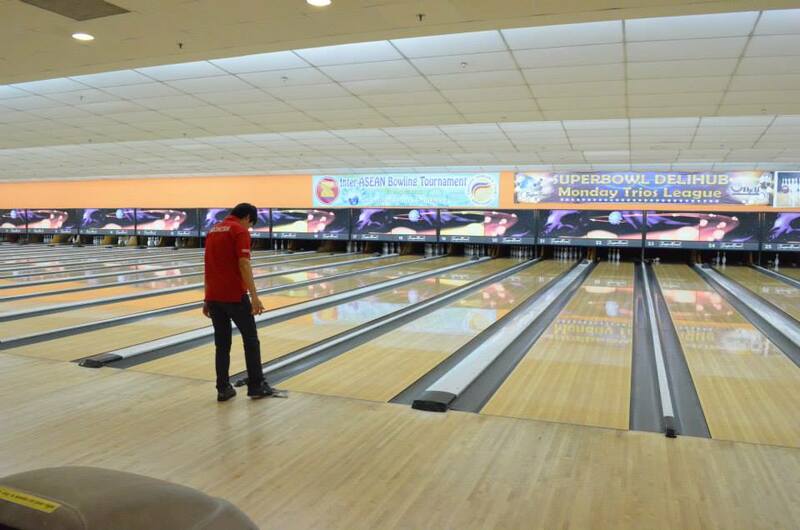 Each participating student who joins the programme will be evaluated by the Singapore Bowling Federation assessors. You can either contact Jerome at 9799 2903 or Kenneth at 9387 1451 to find out more about their aforementioned programmes. Singapore Sports School Bowling Academy is part of the academy programmes consisting of other sports such as badminton, football and swimming. 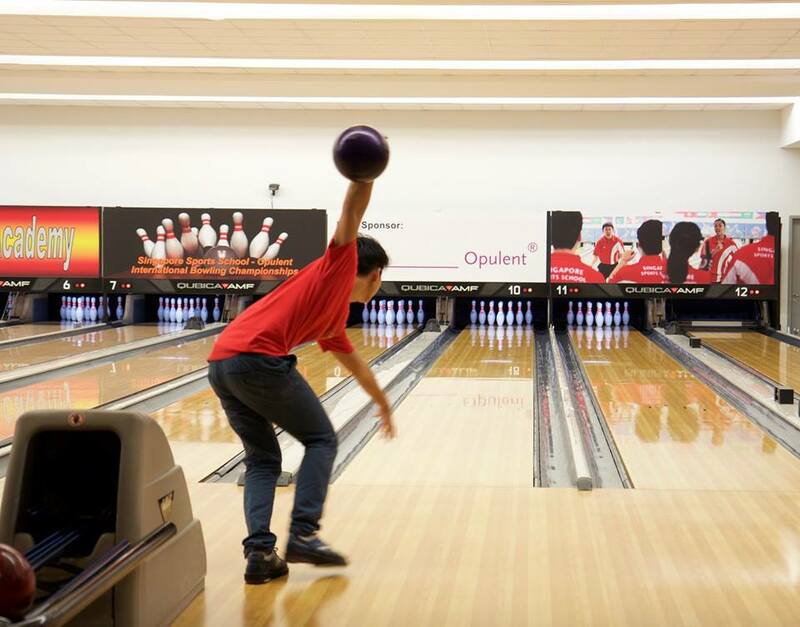 The Bowling Academy offers a 12-lane bowling centre for student-athletes to learn and improve their skills for competition purposes. They also provide in-house equipment such as Kegel Torches that help bowlers to throw the ball accurately as well as mastering their fundamental bowling techniques. 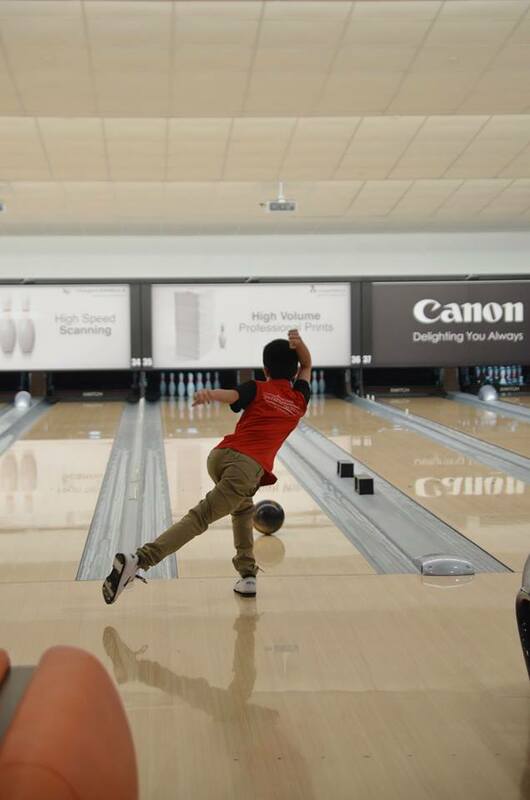 Click here if you are looking to apply or contact Aaron Teo at +65 9777 2202 in case you have any enquiries regarding the academy’s bowling programme. Founded in 2005, Agape Bowling Academy offers a range of bowling programmes tailored for both primary, secondary and tertiary level. 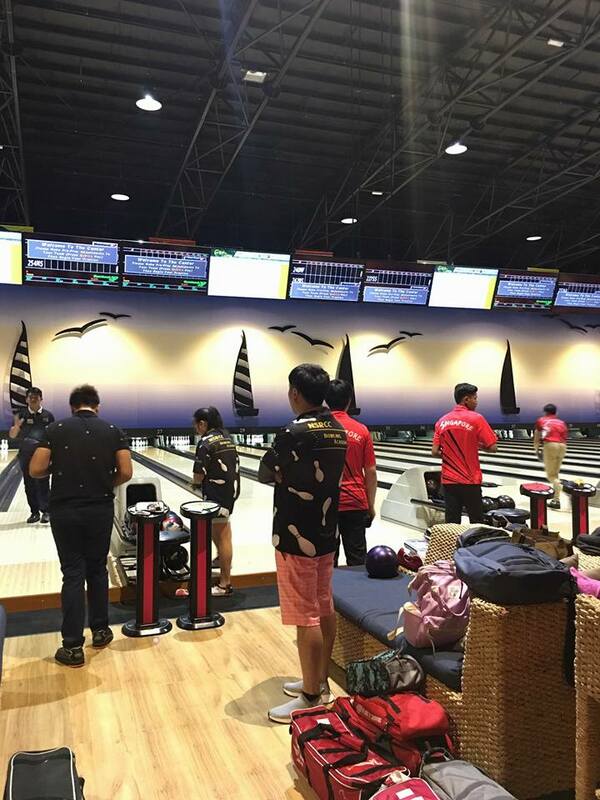 Whether you are looking to master your bowling skill for recreational or competition purposes, each lesson is conducted under the supervision of a highly-experienced team of bowling coaches led by two-time POSB Everyday Champion winner Chief Coach David Wong. Call +65 9030 9176 to find out more about their coaching programmes. NSRCC Bowling Academy by AOS offers various bowling programmes for both individual and group learnings. 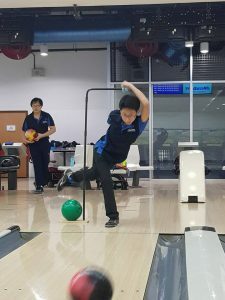 Among them are private one-on-one coaching and a whole-year CCA bowling programme, complete with complimentary monthly skills assessment by former national head coach Remy Ong. Check out their Facebook page to find out more about NSRCC Bowling Academy or give them a call at 81259832. Established in 2011, A3 Bowling caters for bowlers who wish to learn how to bowl for the first time or even looking to master their bowling techniques. Their programmes mainly consist of three levels including Aspire (basic), Ambitious (intermediate) and Achieve (advance). An optional group and private one-on-one coaching are provided, depending on your respective needs. You can call +65 9721 7031 or send your email to thinkbowling@live.com.sg for more info. AJS Bowling Academy is more than just a place for beginners to learn about basic bowling skills. There are also other programmes designed for intermediate, competitive and even exclusively for the National Youth Development Programme. You can reach out to them by calling +65 9823 0990 or fill in your enquiry form right here for more details. 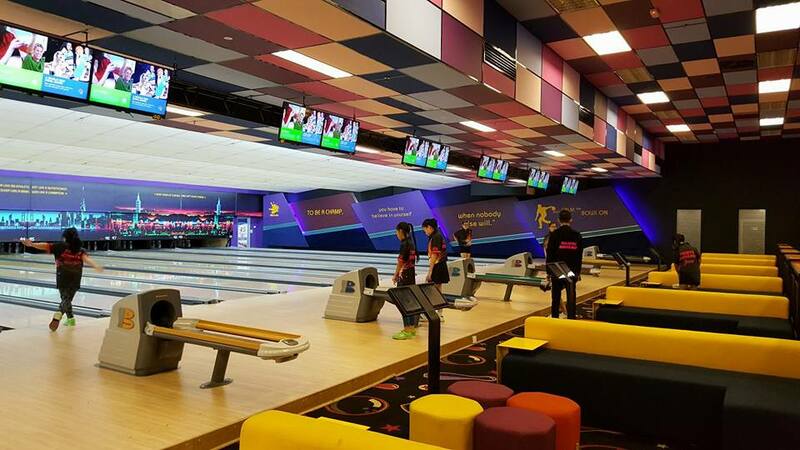 Founded in 2012, Bio Bowling Academy offers three types of bowling programmes consisting of basic, intermediate and competitive levels. You will get to learn everything from basic fundamentals to hands-on bowling techniques that allows you to master your skill. Call +65 9070 3979 if you want to know more about their programmes or simply fill in your message right here.